If you wish for help in the organization of your stay, for buying tickets, making reservations or just information on what not to miss in Megève, do not hesitate to contact our concierge. 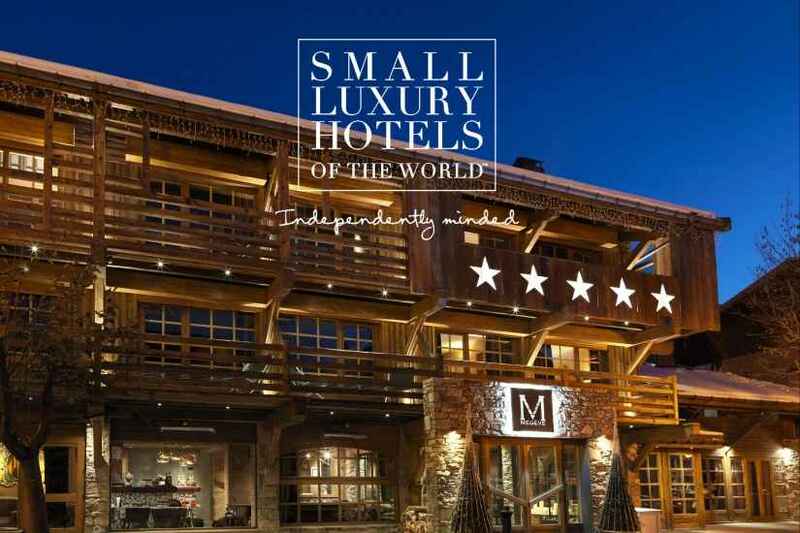 The hotel M de Megève is a member of the Small Luxury Hotels of the World™ (SLH) which has an unrivalled portfolio of some of the world’s finest small luxury independent hotels. Geneva International Airport (GVA code) (www.gva.ch / +41 (0) 22 717 71 11), 1 hour from the hotel, Bureau Accueil France (acc-France@bluewin.ch / www/accueil-France.org). Liaison Megève. Lyon St Exupéry Airport (LYS code), 2 hours from the hotel.